Hundreds of thousands of outstanding tax cases are to close, following the unanimous decision of the plenary of Greece’s Council of State on Tuesday. The supreme administrative court ruled that the limitation of tax claims is five years and the continuous extensions of the limitation is unconstitutional. Thus, all tax audits that have taken place more than five years ago are virtually cancelled, while at the same time the revenue the government expects from the particular audits cannot be collected. Specifically, the plenary session of the Council of State in its decision resumed the five-year limitation period for tax claims that other administrative courts and Chambers of the Council of State had decided from time to time. 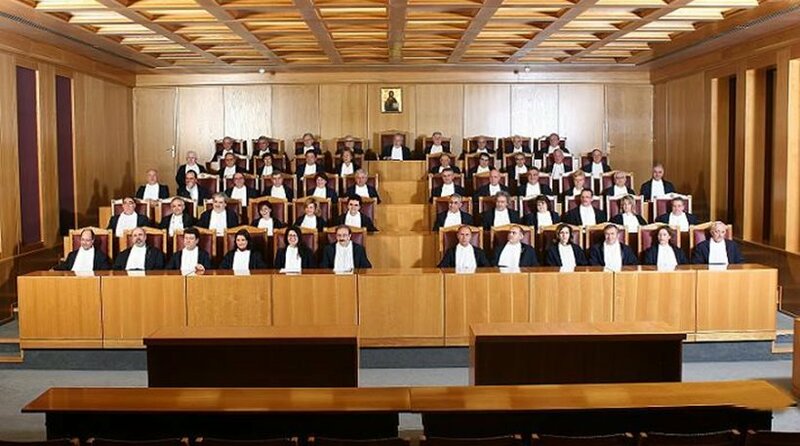 Thus, with the Council of State decision 1738 of 2017, the decision of the Plenum of the Council of State presided by President of the Court Nikolaos Sakellariou and rapporteur State Counselor Konstantinos Nikolaou, the limitation of the tax claims is five years and the continuous extensions of the limitation are unconstitutional.